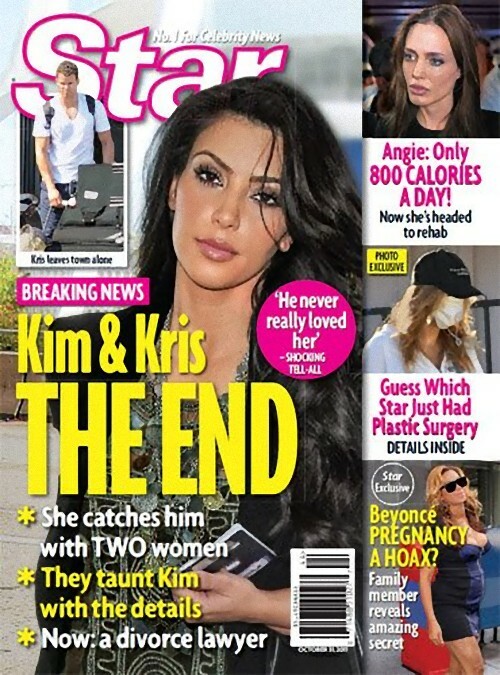 According to TMZ, the divorce of Kim Kardashian and Kris Humphries is official. TMZ has gotten their hands on official divorce paperwork siting “irreconcilable differences” filed by Kim Kardashian. It has long been speculated by the tabloids that Kim and Kris Humphries were having problems but who do the tabloids not speculate about. Today we got confirmation that a divorce has been filed. Kardashian is saying she will pay for her attorneys and Humphries should pay for his. Kim is also attempting to put a preliminary stop to any attempts by Humphries of getting spousal support from her. The couple just married 72 days ago in a lavish Montecito ceremony and aired the event on E! Entertainment television. Ryan Seacrest tweeted this morning that Kim Kardashian will make an official statement later today. More details to come – check back soon.